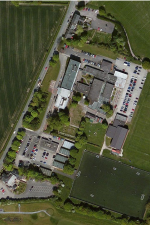 This Roman Catholic Sixth Form College comprised buildings ranging from listed Victorian to 1960s and 1980s blocks, many of which were inadequate from both a Equality Act and a curriculum standpoint. 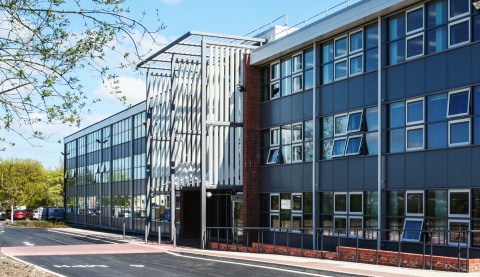 AD Architects worked closely with the College to agree a solution, which included both new-build and refurbishment of existing buildings. 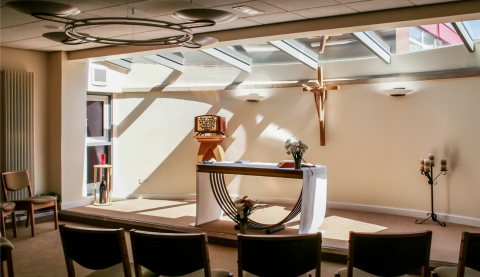 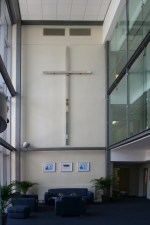 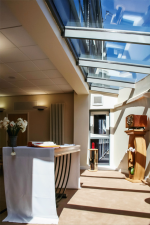 The scheme includes a new entrance atrium, learning resource centre, science laboratories and a chapel. 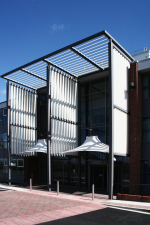 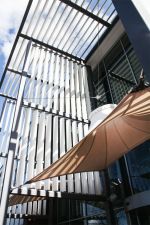 AD Architects’ work for the college was recognised with a Commendation in the Wigan Urban Design Awards.